June is here….. Which means it’s unofficially, officially rosé season, right? It’s the fastest growing category of wine in the United States, and for good reason. Thou shall enjoy sunshine, laughter, and shorts while imbibing. Thou shall covet rosé during brunch, lunch, or dinner… it’s always acceptable. All are welcome to drink pink. 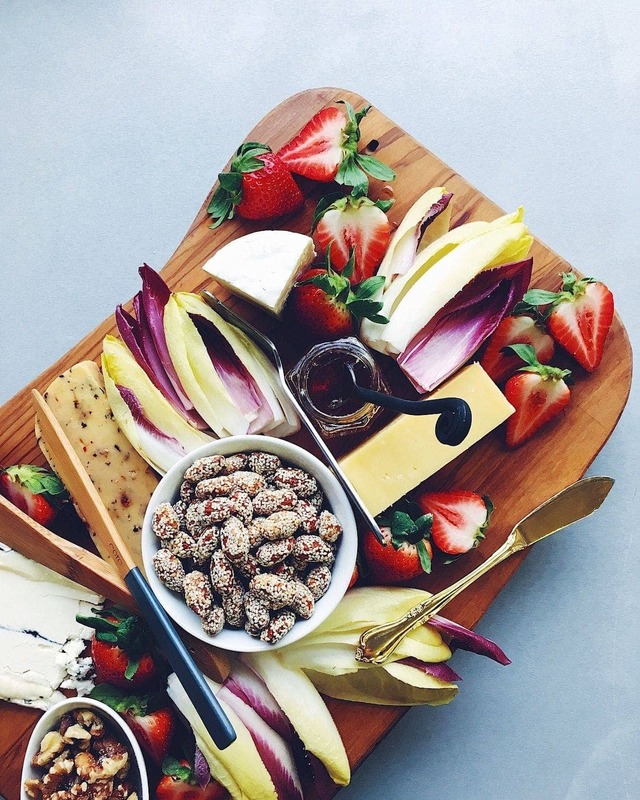 For us, a cheese plate and wine on the patio is often our dinner in the summer months. Because easy. And delicious. And more time together instead of cooking. 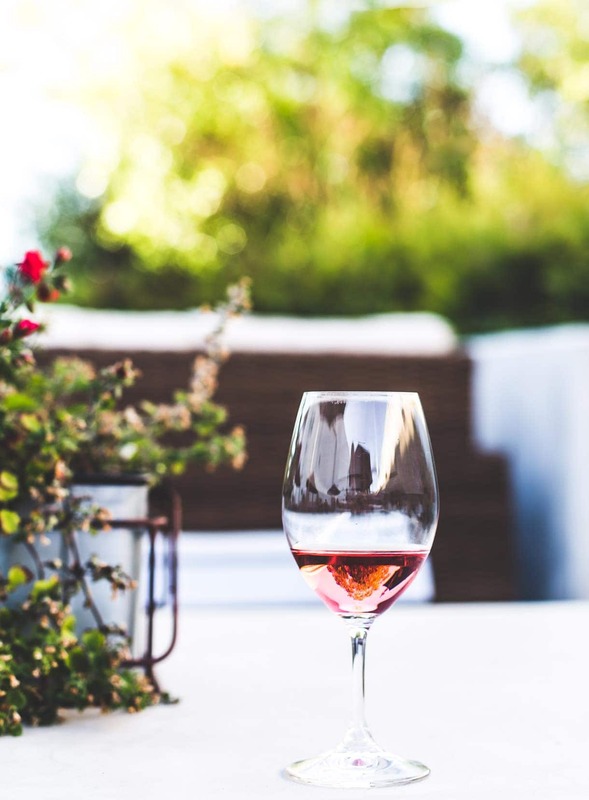 We’ve been pouring LangeTwins Sangiovese Rosé quite often since trying it a few weeks ago when I was back at the vineyard for Zinfest (more on that below). It’s the most gorgeous, light pink color, and opens with a soft, floral aroma. And then the strawberry notes take over, in the best of ways. In terms of pairing it with cheese, the key is picking something soft enough to not overpower, but with complimenting flavors and enough salt to brighten. Taleggio: a semisoft, washed-rind, smear-ripened Italian cheese. Has a thin crust and stronger aroma, but its flavor is comparatively mild and fruity. As some of you might remember, I visited the LangeTwins Winery last fall for the grape harvest and the four course dinner I made for friends here, sharing the story of this five generation family passion. Stewards of the land as farmers first, grape growers second, and for the past decade, winemakers too. 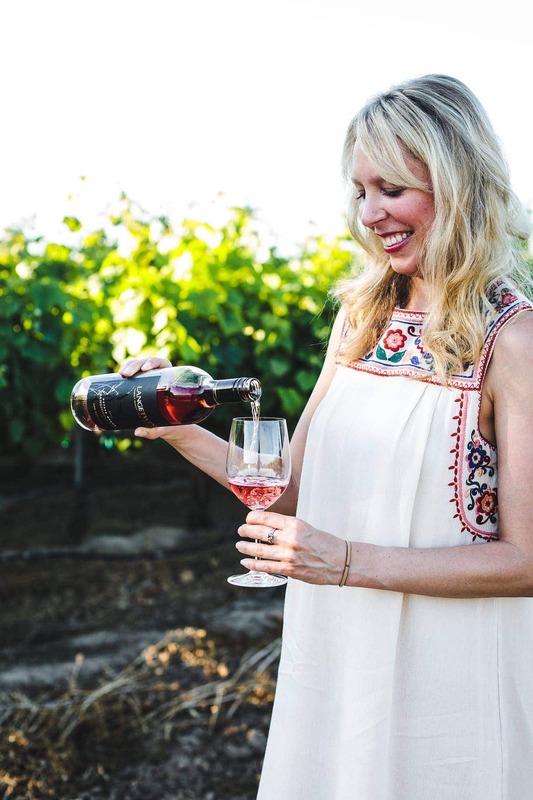 In May I went back to Lodi and the LangeTwins vineyards to experience the beginning of grape growing season, and celebrate Zinfest. 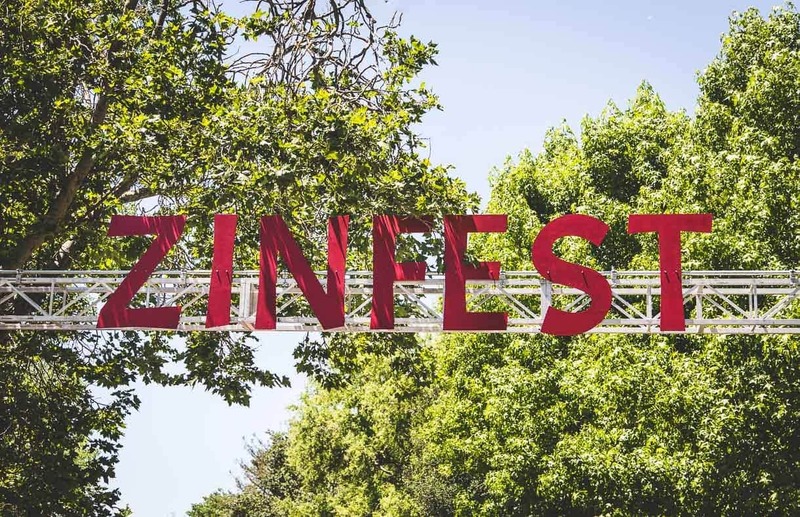 The festival is not only a celebration Zinfandel, the grape variety that thrives in Lodi (some local vines dating back to the late 1800’s), but also a celebration of community and the industry that brings nearly all of them together. It’s not Napa Valley. Sonoma. Paso Robles. Or even Healdsburg. 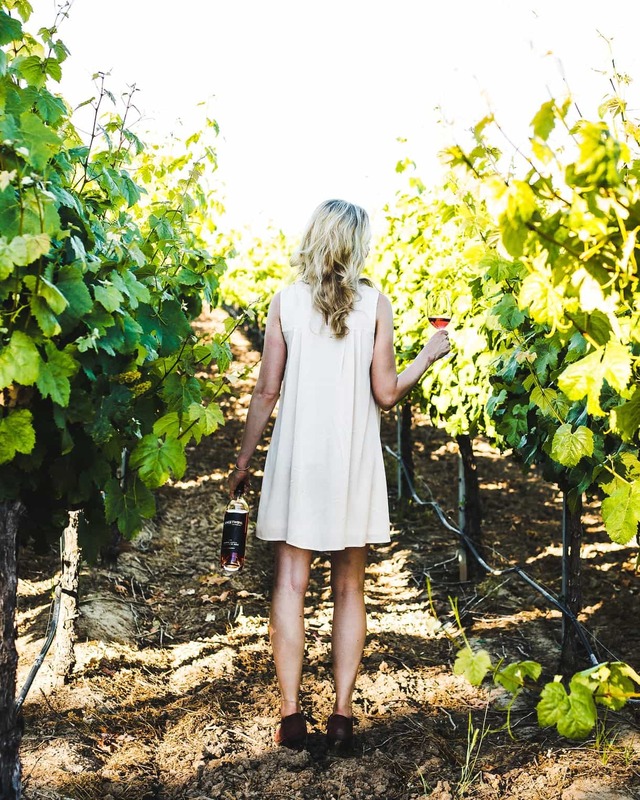 The places traditionally known in California as wine country, vineyards jaunting mile after mile. Where the juice, and money flows freely. Michelin restaurants, and one of a kind boutique hotels too. Which is of course a treat to experience once a while. However, there’s something about that scene that just isn’t for me. Maybe it’s my intrigue for things that fly under the radar, the lesser known, the stories that haven’t been told. Which is why Lodi has become a special place to me, nestled just south of Sacramento. 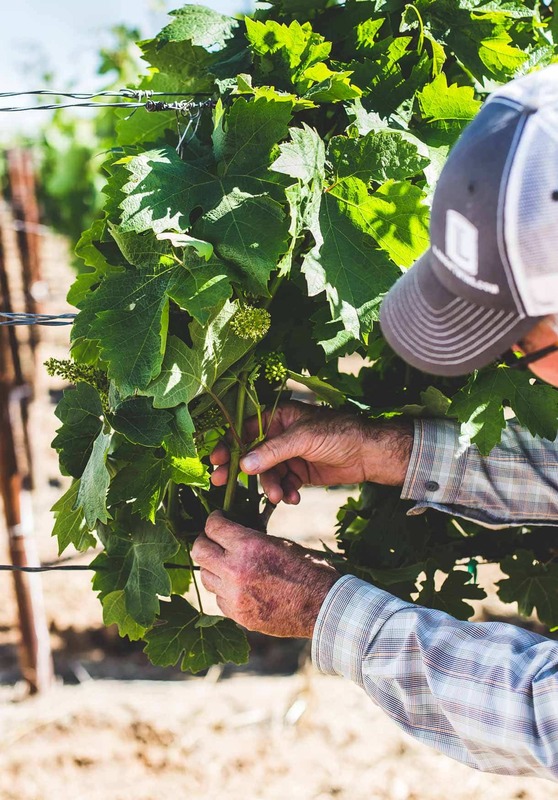 Where some of the most sought after grapes in the country are being grown they produce 600,000 tons of grapes, more than Napa and Sonoma combined. One stop light directs the main street amongst a few local restaurants. 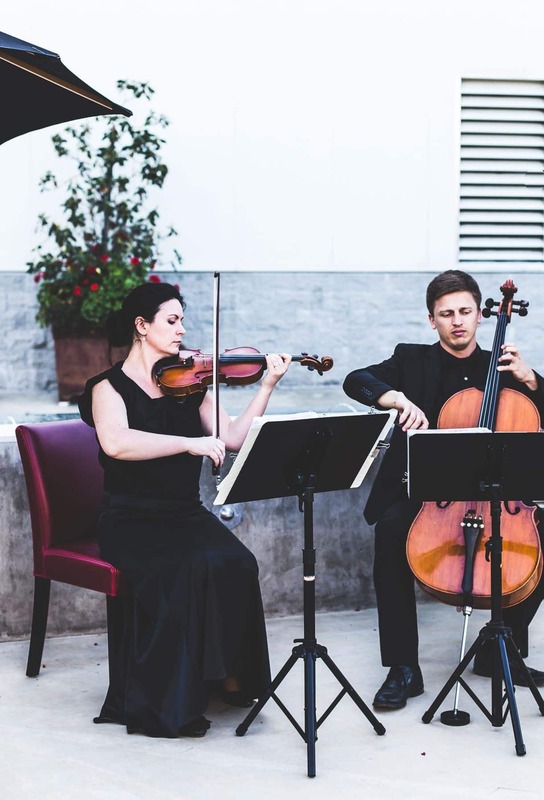 Vineyards and almond orchards nestled up to the edges of country roads, and the town festival has the people dancing the night away with the firelights in the moonlight. They’re salt of the earth, laid-back folks. And when you visit any of the wineries, the one pouring your glass is often the one who made it. It’s that kind of place. I was fortunate enough to make Zinfest a girls trip with my friend Sarah, who I don’t get to see often enough, as she lives in the Bay Area. If a weekend of great wine and food isn’t the best equation for catching up, I don’t know what is. 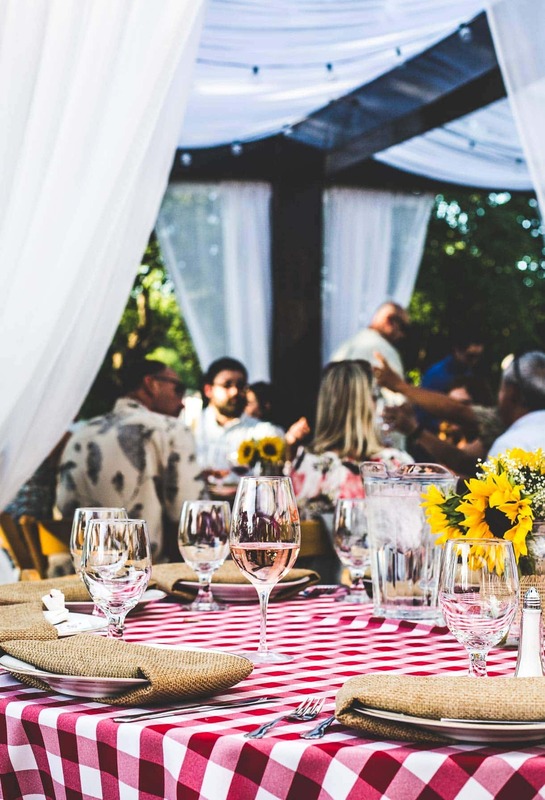 Our first night, we enjoyed a five course Zinfest kickoff dinner at the Lange Twins Winery, prepared by Chef Molly McCook of Ellerbe’s Fine Foods in Ft. Worth, paired to ten LT wines. 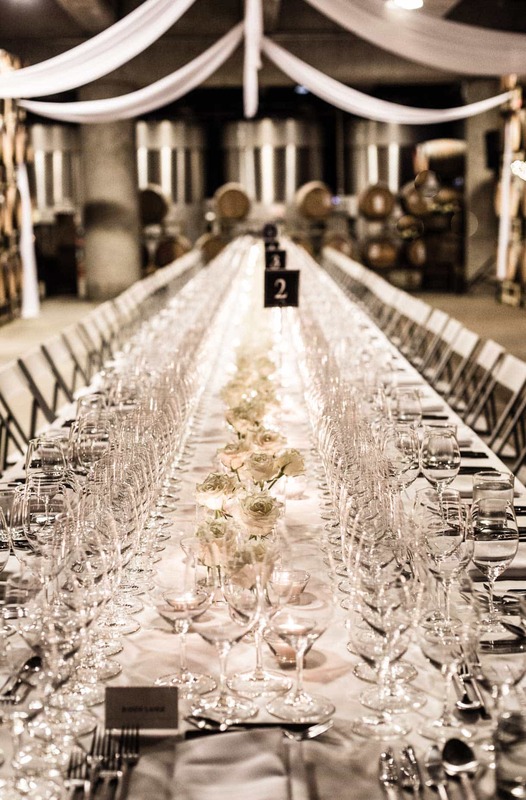 Not only was the meal incredible, but the atmosphere just beautiful, including a tablescape set with the precision of a ruler so that all 1000 wine glasses were set perfectly. We spent the next day with Randy and Brad Lange (twin brothers), walking the vineyards and learning about their sustainable farming techniques, and the investments they make into responsible energy use, and a desire to make the best and most environmentally-friendly wine possible. 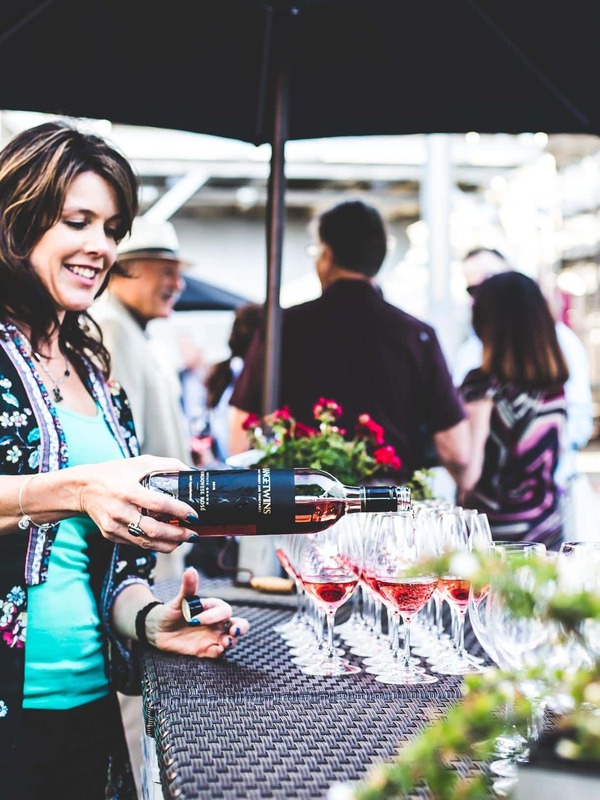 Later that night we headed to the Vinter’s Barbecue, as Zinfandel is fruit forward and velvety, a great pairing for bold flavors. We talked with some of the other winemakers in the area, and it was incredibly refreshing to see their passion for each other and the industry. 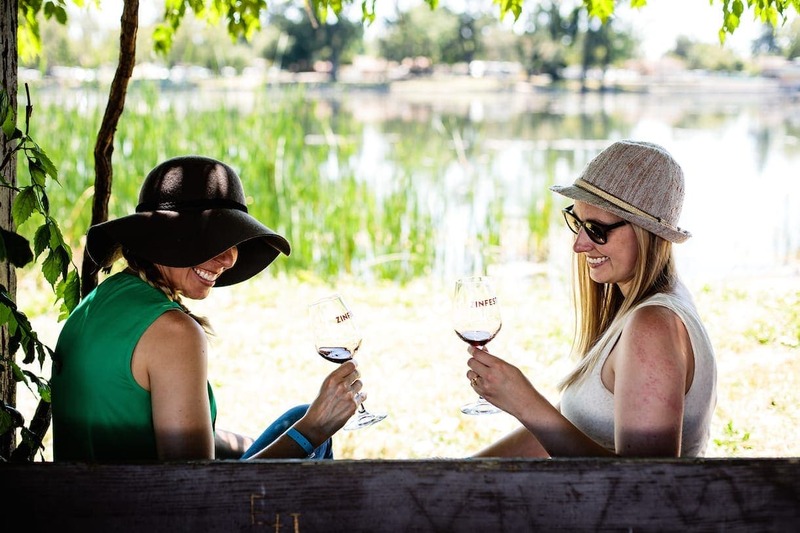 Zinfest came on Saturday, and it was our chance to taste the beautiful wines of the area at Lodi Park. I loved being able to have access to them all in one spot, and outdoors. We found shade while sipping (the 95 degree heat warranted that) and took home a few bottles of our favorites. Randy and Charlene (LT founders) invited Sarah and I to their home for dinner that night, just as they did last fall. It’s amazing how much that means. To feel like family. 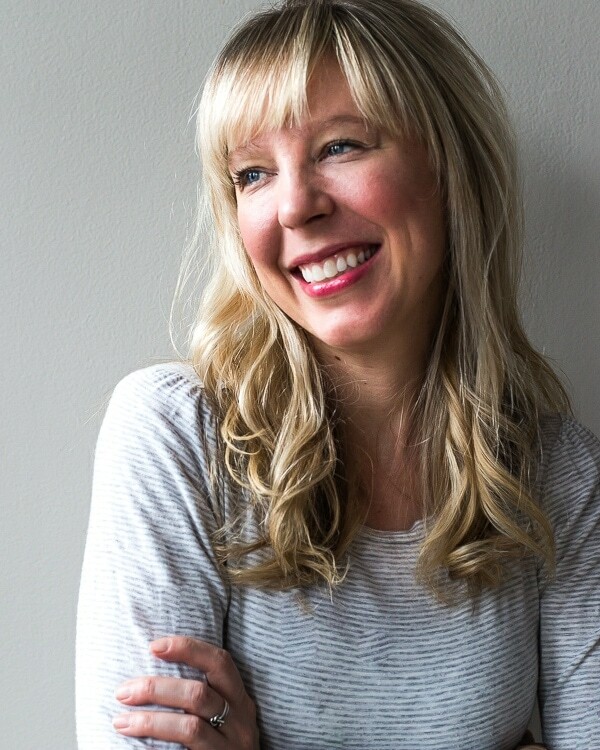 To share food, conversation, and the wine that comes from their hands and heart. It reminded me of the power of connection that happens around the table. And the reason I share these stories with you. Thank you to Lange Twins for sponsoring my trip to Lodi and the opportunity to experience Zinfest. I’ll be back, you can be sure of it. ? Oh my goodness, this trip looks like a dream! You are really hitting my favorite cheeses here, I ‘ve found that I adore a good gruyere and taleggio seems to be creeping its way into my arsenal now too :) xo p.s. you and that dress are the cutest! looks like the dream trip! and rose plus cheese is the definition of a perfect summer evening! I just cannot get over that communal dining experience All of those people on one table with all of those glasses and hues of red wine. What a sigh to remember forever, and ever.. #popupgoals! Such a delightful, summery read – especially love the highlight on local-food stories and lesser-known places. Thank you! Lodi is such a gem! Hope you’re able to visit some day.